At least one thing is for certain. The England team are a bunch of wimps. Stuart Meaker was the first to spot the (harmless) sea snake in their (most likely) luxury hotel pool. "Eeek," he screamed (NWG imagines). "There's something wiggly in the pool. Help me." Eoin Morgan declared he's safer in the bath. NWG thinks they all need to be a bit braver. NWG imagines this was the actual size of the offending creature. And you know what they say: they are more frightened of you than you are of it. 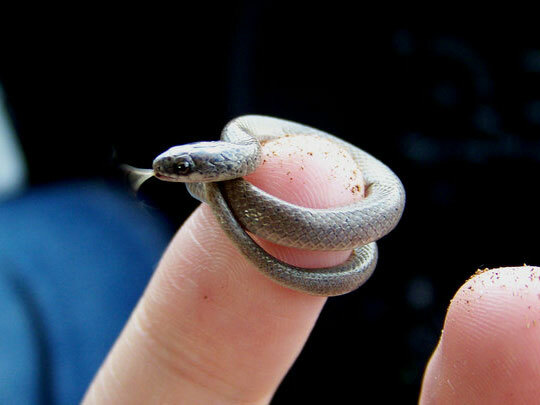 Surprising , the snake is small but it could be dangerous . snake might have came there to get it self cool . i love snakes.they are also animal.we should never hurt them or kill them.